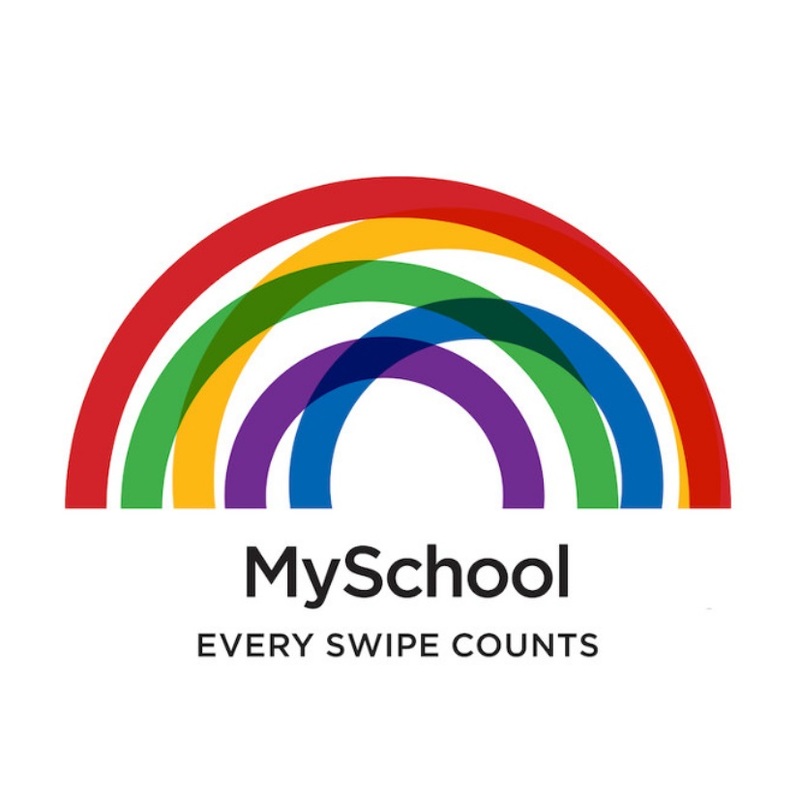 Did you know that you can help us help moms and babies in need just by swiping your Woolworths or MySchool card – without it costing you a cent! Step 2: Nominate The Grace Factory as your beneficiary of choice. Step 3: Swipe your card when shopping at any Woolworths! Already have a Woolworths card? ← Sunflower fund – buy a bandana or become a donor!! !